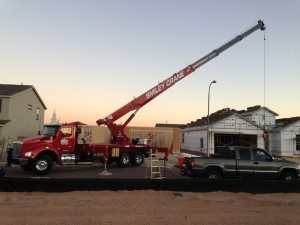 Smiley Crane Service- a division of Smiley Lifting Solutions, has expanded its Operated Rental Service into the Colorado Springs/Denver Colorado area. 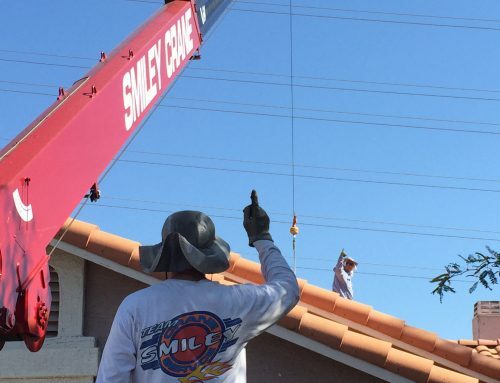 From its regional office in Colorado Springs, Smiley Crane Service is offering low rates and minimum “One Way Pay” travel time requirements to jobsites in the Colorado Springs / Denver Region. 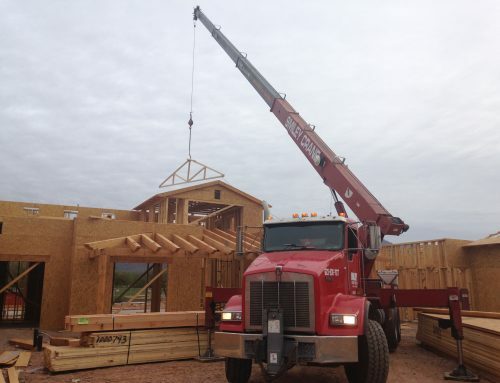 Check out our Colorado Travel Map for more information. 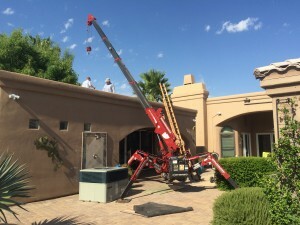 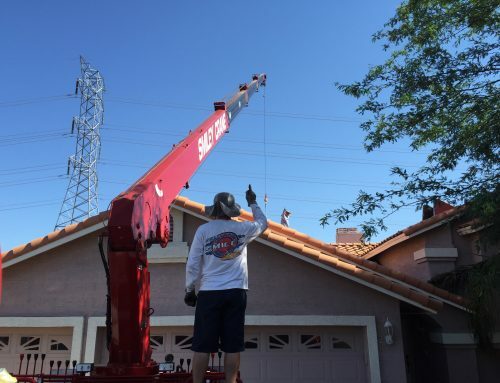 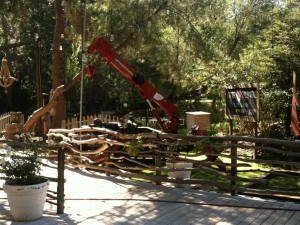 Call us Today to Schedule your Crane!